- CRAIG REVEL HORWOOD ‘WHY I LOVE BERKSHIRE’. - Christmas inspiration in NEWBURY. 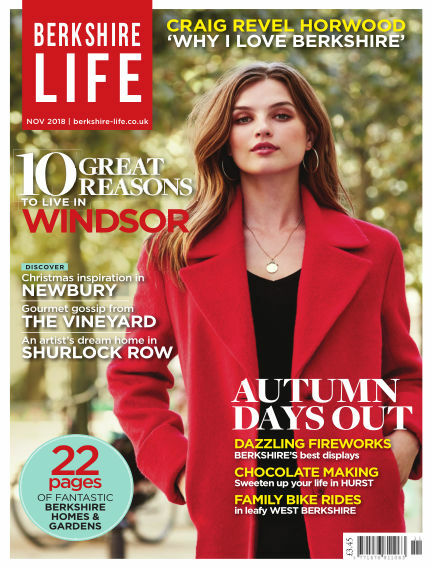 With Readly you can read Berkshire Life (issue 2018-10-17) and thousands of other magazines on your tablet and smartphone. Get access to all with just one subscription. New releases and back issues – all included.